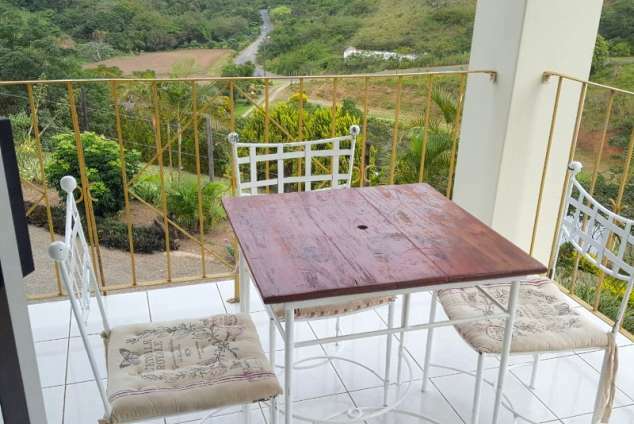 Karungi Estates - Port Shepstone Accommodation. KARUNGI ESTATE has 5 bedrooms beautifully decorated in a natural decor style. The house accommodates guests who wish to to have Self Catering, the best way to enjoy your stay while you indulge in foods of your choice. The house also includes two stylish dining areas and a lounge with a TV and DStv as well. Best place to have your family or loved ones around you having wonderful picnics in a peaceful environment with the garden view. A place where you can have kiddies parties, wedding parties ... it's really an easy place to be. 57 page views since 04 Apr, 2019. Last updated on 04 Apr, 2019.